Brad's energetic and interactive presentation leaves your staff smarter and more self confident, with real-world skills they've already put into practice. They develop tools that make remembering easier than forgetting, making life easier at work and home. Greetings PeiChun. Many thanks for considering my fun yet practical presentation for your employee kickoff week! A fun, on-your-feet presentation that gets everyone laughing while reclaiming their memory abilities. Your group maximizes its memory for success at work and home...while having a blast. In 90 minutes, Brad not only amazes and inspires your audience with 'feats of memory,' he entertains while educating, showing everyone how easy and fun remembering well can be. Practical tools and techniques they immediately practice in a safe, supportive group environment. They not only exercise their minds, they get up on their feet to practice Brad's techniques for remember names and client details, appointments, passwords to keep client data safer, and even where they left their keys or glasses. There is no selling from the stage. 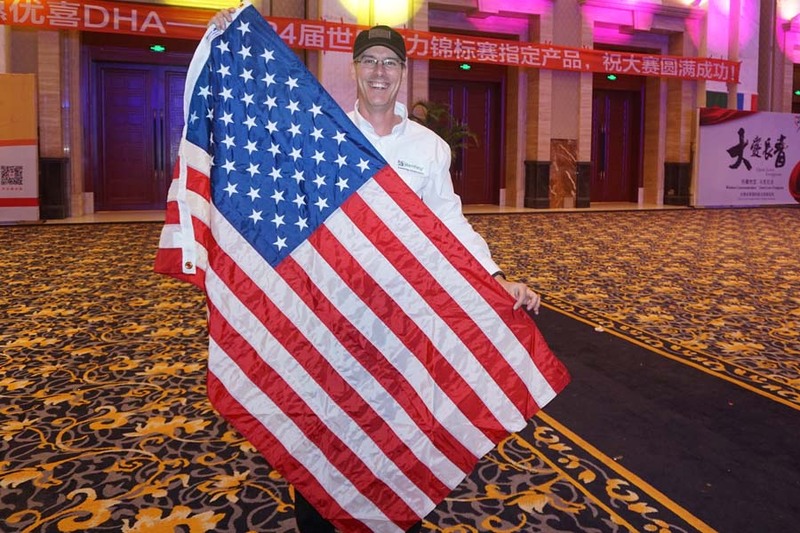 While Brad has products that can be purchased, they will not be mentioned during his presentation. The sole focus is on entertaining and educating your attendees. Brad arrives early (to meet attendees and memorize names) and stays late if possible (to answer questions and socialize). Click here to talk to Brad and get your questions answered. Universally appealing. Remembering names of prospects and clients earns business and referrals. Your staff get an expert with over 25 years of full-time experience and a memory that amazes and inspires. Prospects and clients work with people who they like and trust, and prefer working with those who are "with it." How do you become that person? Brad demonstrates how anyone can reclaim their brain and harness the power of their mind to impress prospects and clients, becoming the obvious choice to work with. 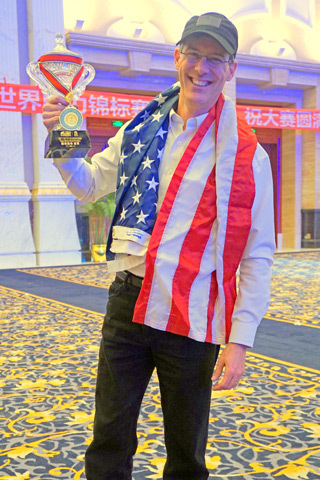 Brad not only is a full-time speaker, he puts his skills to the test by recently leading Team USA to a Silver Medal finish at the World Memory Championships in Chengdu, China. Your group experiences a champion who will leave them with skills they will use immediately to improve their lives: better relationships, less stress, and more trust. You're a superstar when you provide this entertaining, motivational speaker for your staff.